These vitamins and mineral elements have a great therapeutic effects on our body such as the lowering of blood pressure and neural tube defects in pregnant women. 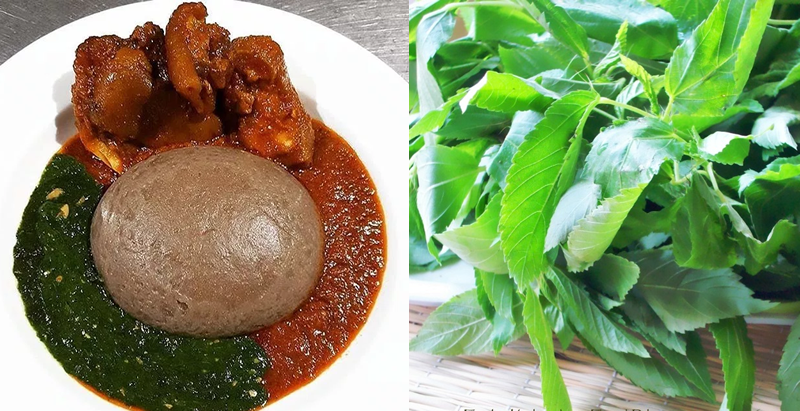 Mr Olugbenga Jagun, a nutritionist at the University of Abuja Teaching Hospital (UATH), Gwagalada, has said that jute leaf known as Ewedu can prevent cancer and coronary diseases due to its richness in antioxidants and phytochemicals. Jagun said this in an interview with the News Agency of Nigeria (NAN) on Saturday in Abuja. The jute leaf is one of the common African leafy vegetables cultivated in gardens and farms for home use. He said that Dieticians called it a pharmacy on your plate due to the numerous nutritional-health benefits. It is a good source of vitamins and mineral elements such as calcium, potassium, iron, vitamin C, B, K, Folic acid. These vitamins and mineral elements have a great therapeutic effects on our body such as the lowering of blood pressure and neural tube defects in pregnant women. It is rich in both essential and non-essential amino acid, example is Lysine. 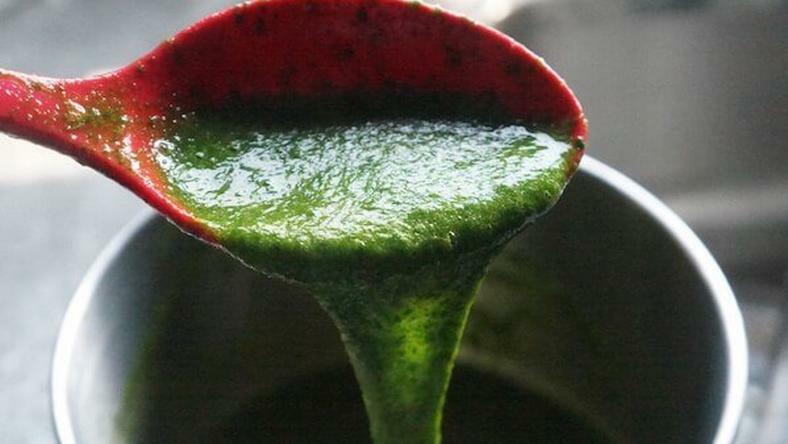 He added that it also helps to prevent constipation due to the presence of fibre in it, making it a natural laxative. Jagun also said the plant could be ideal in the case of obesity because of its almost no-fat and low cholesterol level. The leaf is a good anti-anemic which prevents anaemia due to high iron content and also facilitates the production of red blood cells. Excellent and appropriate food for the elderly because of its calcifying action, that is the supply of calcium, he said. Jagun advised Nigerians to consume the leaf due to its numerous health benefits. NAN reports that Jute leaf is popularly called Ewedu among the Yoruba, ahingbara in Igbo and Rama in Hausa.